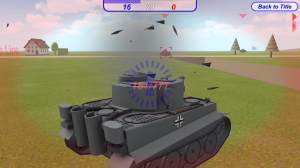 3D tank battle game pack for desktop and mobile platforms. The main structure is based on "Physics Tank Maker", but this package is simplified for remodeling and optimized for mobile platforms. 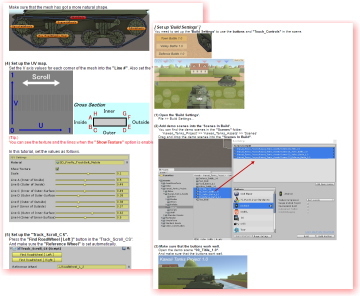 Let's create your unique tank game with Unity. - Ready to use AI. - Realistic motion based on physics. 5 battle scenes and 1 training scene are included. 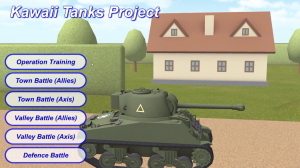 All the scenes were created by using "Kawaii Tanks Project 1.1". Sky-Box in the demo is available in "Standard Assets for Unity 4.6". 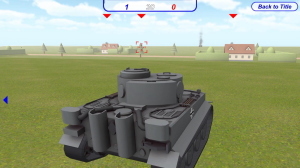 "Town Battle (Allies / Axis)"
Ambush and shoot at enemy's side or back. The hedges and trees in the scene can be broken. 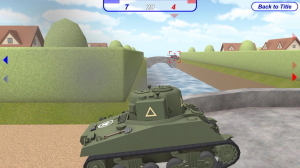 "Valley Battle (Allies / Axis)"
The battle in a open field where there are a few hiding places. Ambush the enemy while using the friendly tank as a decoy. Keep the defence line behind the player. The mission has been failed even when one of the enemy tanks reaches the line. 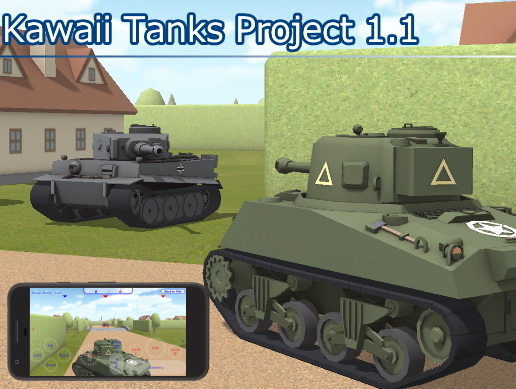 Online Manual for "Kawaii Tanks Project 1.0"